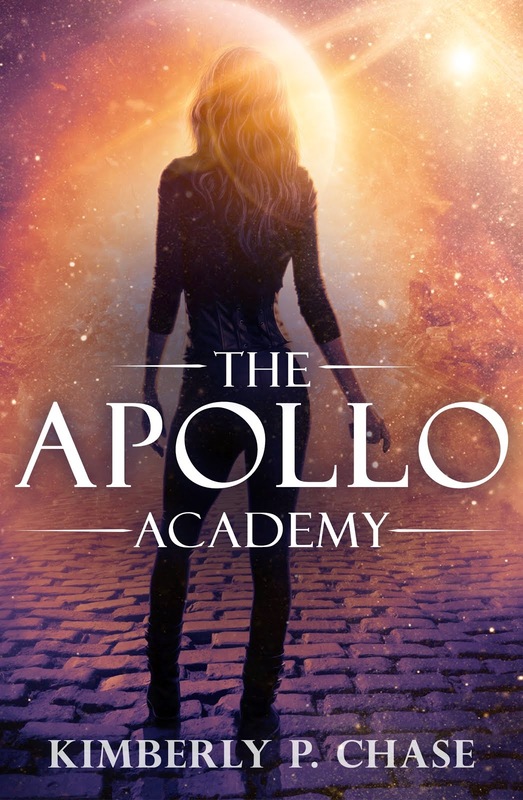 Follow along as The Apollo Academy tours through CyberSpace! There are a TON of prizes, reviews, and interviews along the way. August 6th Release Day Blitz & Tour liftoff: Brenda Drake Writes, Mundie Moms Guilty Pleasures, Stuck in Books, and The Y.A. Bookworm. Such a nice list, It helps me alot. Thanks for sharing! i was looking for that list.. thanks buddy!